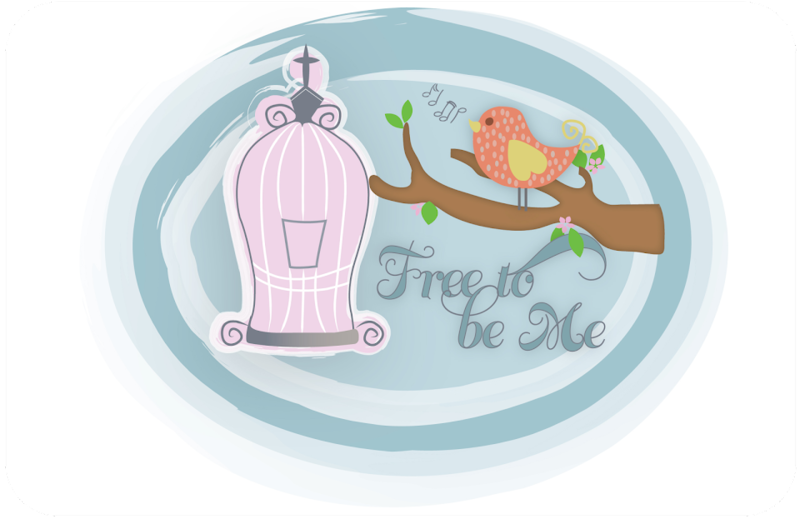 Free to Be Me: A Little Child! It's such a joy as parents to watch our children grow and learn new things, to see them attempt things on their own, and to hear the questions they ask in order to piece things together in their own little minds. "Come unto me as a little child," is what Jesus said and as I watch the simplicity with which they live their lives, I come to understand that verse more and more. They don't care where we live, what we drive, or what kind of clothes they wear - they just want to spend time with us. As we reflect over this last year and look forward to the one to come, we need to ask ourselves this question, "How can I spend more time with my Father?" We can't impress Him with our "things" because they are His anyways. We can't impress Him with our thoughts because He knows them even before we do. We can't impress Him with our knowledge because He knows everything. All we can give Him, that He may not already have, is our time. As I close, I'm going to leave you with a poem. In thinking about Mary one night, I realized that on that wonderful night when she gave birth to Jesus, she embarked on an awesome but painful journey. As a mother I can imagine the pain she must have felt, but how thankful I am that she just trusted her Father and did not try to stop it. Always a good reminder friend to put our focus where it needs to be. Time is the gift I need to give more of.